Are you ready to gear up your savings to end off the year right? 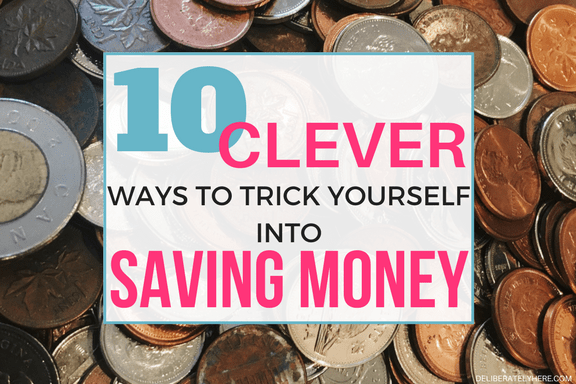 Participating in a no spend November challenge is the perfect way to save money fast. Have you ever heard of a no spend challenge? It is a money challenge where someone decides that they are going to not spend money on anything except for the absolute necessities for a certain amount of time. Some people choose a weekend, some people opt for a week, others like to challenge themselves for a whole month, while others yet try for several months at a time. 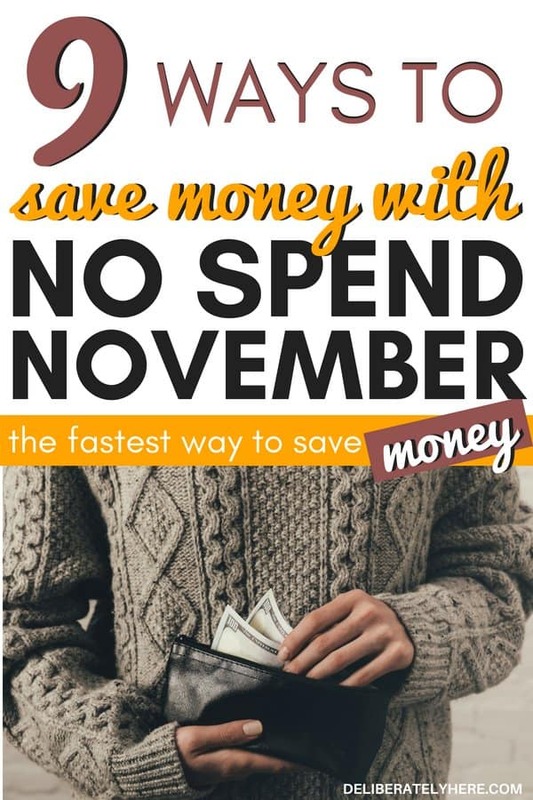 While you will still need to pay for the necessary expenses when you are participating in a no spend November challenge, the goal is to ultimately kick-start your bank account, whether you are saving for a specific goal or you just spent a bit too much money last month and need to catch back up to where you were. With the expensive holiday season fast approaching, it makes sense to take a month off of spending money so you can be a bit further ahead with your finances when that season comes around. 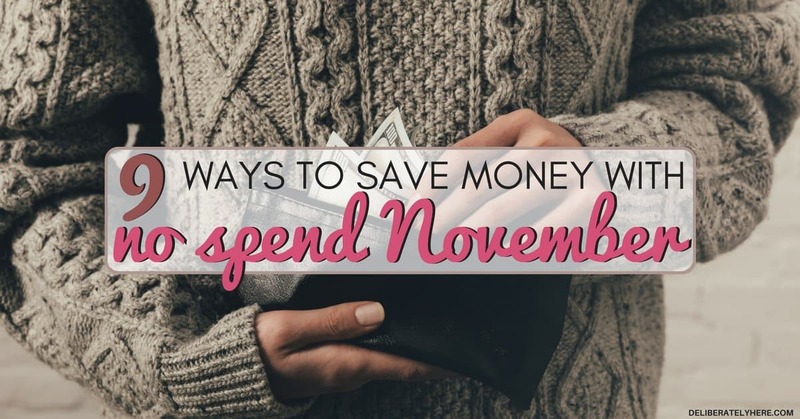 If you are going to successfully participate in a no spend November challenge, you are going to have to be aware of where your money is going from month to month. 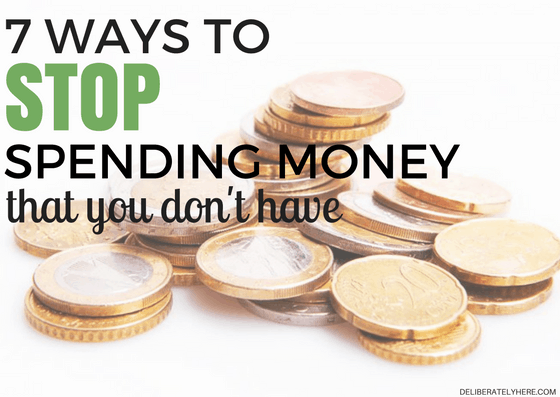 Jumping into the no spend November challenge, or any no spend challenge for that matter, without taking the time to learn where your money goes from month to month is just setting yourself up for failure. Print off this free spreadsheet to track your bills or create your own to help you learn where your money goes every month. Sure, you know that you have X amount of dollars coming in every month, but do you know where it all goes once it comes into your bank account? If you’re not already aware of where your money is going, it’s time to fill in your spreadsheet and track your expenses. After you’ve learned where your money goes every month (are you shocked? ), it’s time to narrow that spreadsheet down and decide which bills are necessary, and which ones are just for fun. 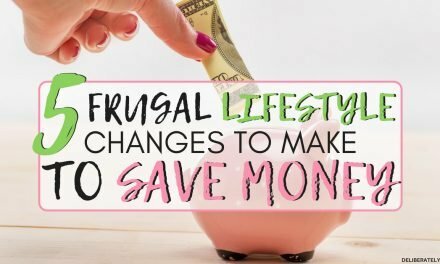 Bills that are unnecessary and should likely be cut out of your budget for a successful no spend November challenge are bills like cable, eating out, entertainment, shopping for things you want but don’t need, Netflix, and so on. Go over the spreadsheet with all your bills on it and cross off the bills that aren’t absolutely essential. Be honest with yourself and remember that this no spend November challenge is only going to work if you are willing to put the work in and honestly cut costs out of your budget for the month. November can be the perfect and the worst time to do a no-spend challenge. It is the perfect time to do a challenge because it is just before the Christmas season and allows you to save up a lot of money fast a month before you make a bunch of Christmas purchases. It is also a terrible time for a no spend challenge because it is leading up to the holiday season and it is likely that stores will have some great sales happening. To ensure you don’t give into a good sale in November try to avoid malls and stores, don’t go to them just to stroll around and window shop because you’re much more likely to make a purchase. Instead, opt for free activities like going hiking, out for a picnic, or go for a nice walk somewhere away from stores and all the hustle and bustle. You can find a couple other free activities to do this fall here. If you’re like me, you don’t like to leave Christmas shopping until last minute. So, planning ahead for your no spend November challenge, try to get as much Christmas shopping done in the couple months before November so you don’t have to leave it all until last minute. You will also want to plan ahead for any Thanksgiving meals you are attending or hosting. If you are bringing a dish to Thanksgiving, that’s pretty simple and easy to fit into your grocery bill, but if you are the one hosting Thanksgiving dinner you will really want to think ahead. Here are a couple tips to help you host Thanksgiving on a budget. Before you even start your no spend November challenge you will want to set some goals. Whether you choose to set fifteen goals or just one, that’s up to you. The goals you choose are also up to you and your family to decide on. Maybe you want to save up for a family vacation, maybe you want to use this money you save from your no spend November challenge to build an emergency fund, maybe you will put this extra money towards paying off debt. Whatever goals you choose you should be sure to write down and keep somewhere handy so you can look back at them. A month-long spending freeze might not seem that big, but you may end up being surprised by how difficult it can be, and having your goals written down somewhere that you can refer back to them often will help you stay on track. If you’re a coffee drinker and you don’t have one already, it’s time to invest in one. Thankfully, you don’t need to spend too much money to get a simple coffee maker that does the job. If you want to get more advanced, you can buy a latte maker or a single cup and full pot coffee maker. Your no spend November challenge doesn’t just mean cutting back on your spending habits, it means absolutely no spending on things that aren’t essential. I hate to break it to you, but that quick stop at a coffee shop on your way home isn’t a necessity, and with your coffee maker at home, you can easily make your own coffee at a fraction of the cost. November is part of the beautiful fall season, and fall for many people means pumpkin spice lattes (or pumpkin spice everything), lots of stops at coffee shops, and browsing around a mall to get out of the cold weather. For your no spend November you are going to have to challenge yourself to quit these habits. Rather than walking around a mall, layer up and go for a walk outside to enjoy the beautiful peace that fall brings. Rather than going to your favorite coffee shop to grab a pumpkin spice latte, try your hand at making your own at home. Before you start your no spend November challenge you will want to create and set some ground rules that you and your family all agree on. Rules will help you stay on track when you are tempted to splurge on something. If you are tempted you can look back on your rules to remind yourself that you are not allowed to spend any money on this particular thing, or maybe you set a rule that you can splurge once during the month. The rules you set are up to you and your family to set. What are you going to do with all this spare time you have now that you’re not going out to the movies or walking around the mall? If you find yourself getting bored of going for walks and you can’t seem to think of things to fill your time up with other than spending money, consider starting a side hustle or two that you can do from home. 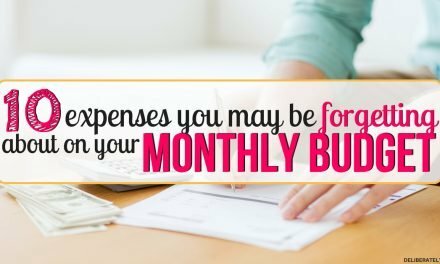 This won’t only fill up your time and make it easier not to spend money this month, it will also allow you to make a few extra dollars so you’ll come out of the end of the month with a lot of money to save. There will likely come a time towards the end of the month when you are running low on a lot of things. Maybe you set a rule at the beginning of the month to only spend a certain amount of money on groceries throughout the whole month and you have reached that limit, or maybe you’re just wanting to spend money on stuff that you shouldn’t be this month. Rather than going out and buying your entertainment or spending money on more groceries, you might just have to make do with what you have on hand. Go through your fridge, freezer, and pantry and see what kinds of food you have hidden in the back that you could throw together and get creative with to create a delicious meal (or at least a meal that will fill the stomach). Make do with the food you have on hand (of course, if you really don’t have any food on hand you will have to go out and buy some to get you and your family to the end of the month), and create your own entertainment that is free. Learning how to entertain yourself without leaving your house to spend money is a valuable skill to have, even long after your no spend November challenge is done. 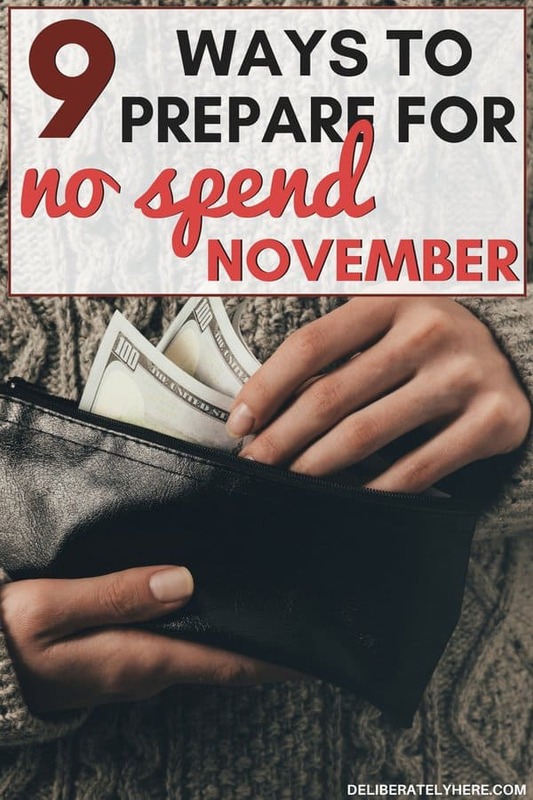 Are you ready to take on your no spend November challenge? Have you ever participated in a no spend challenge before, or is this your first attempt at one? I’d love to hear from you! Dedicating an entire month to not spending a dime on any absolutely unnecessary expenses is a lot of work, but once the month’s end comes around it will be so, so worthwhile. You will have learned how to fill your time with productive things that don’t cost money, you will have found holes in your monthly budget where your money is being wasted, and you will have learned how to make do with the things you have on hand and stretch your money as far as it can go.